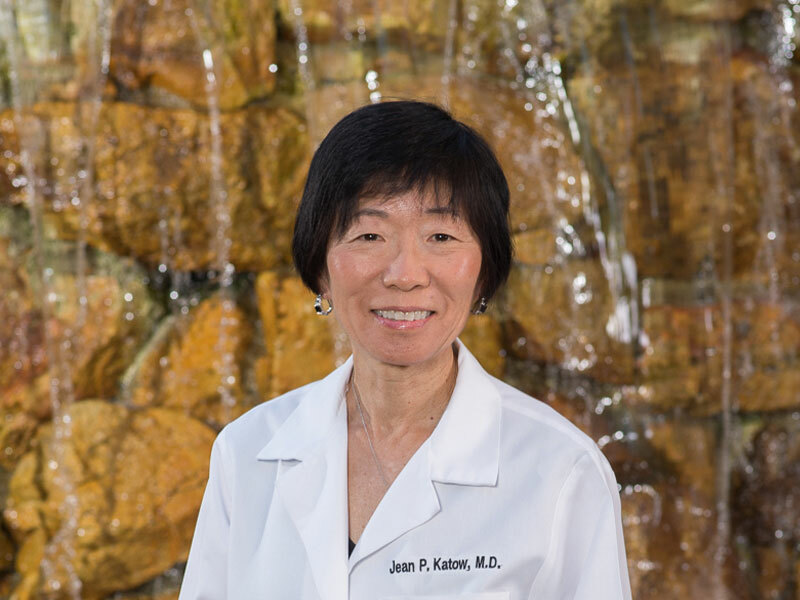 Jean Katow, M.D. is a board-certified ophthalmologist who specializes in general ophthalmology, ophthalmic plastics, and reconstructive surgery. She obtained her Bachelors degree at the University of California, Los Angeles and subsequently attended the University of California, Davis for her Medical Degree. She completed her residency in ophthalmology at the University of Louisville and her fellowship in ophthalmic plastics at the University of Cincinnati. Dr. Katow has been practicing for nearly 20 years and is involved in humanitarian missions to foreign countries in need of medical care. 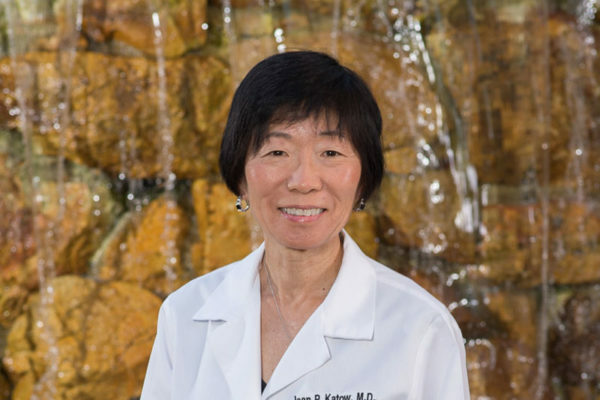 She is a member of the American Academy of Ophthalmology, the California Association of Ophthalmology, and the Los Angeles Ophthalmological Society. Evaluation of the efficacy and safety of Ketotifen Fumarate 0.025% Ophthalmic Solution Compared to Vehicle Placebo in a Pediatric Population in the Allergen Challenge Model of Allergic Conjunctivitis, Following a Single Dose and Four Week Treatment. Norvartis Ophthalmics. Lumigan Early Experience Data Study 2001. Allergan Inc.
A Multi-Center, Randomized, Double Masked, Parallel Group Study Evaluating the Efficacy and Safety of Epinastine Hydrochloride 0.05% Ophthalmic Solution Compared to Vehicle of Epinastine or to Levocabastine 0.05% Ophthalmic Suspension used Twice Daily for Eight Weeks in an Environmental Study in Adult and Pediatric Patients with Seasonal Allergic Conjunctivitis. Allergan Inc.
A Dose-Response, Placebo-Controlled Study of Olopatadine Ophthalmic Solutions Using the Conjunctival Antigen Challenge (CAC) Model of Acute Allergic Conjunctivitis in Japanese Subjects. Alcon.